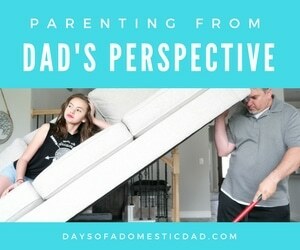 As a homeschool family, we host our own events just like the girls would have if they attended public school. One event they loved while in school was outdoor field day games, so Colby and I decided it was a challenge we were up for. Colby was all over this event. He was ready and so were the kids! We were armed with balloons, sidewalk chalk, jump ropes, and more. 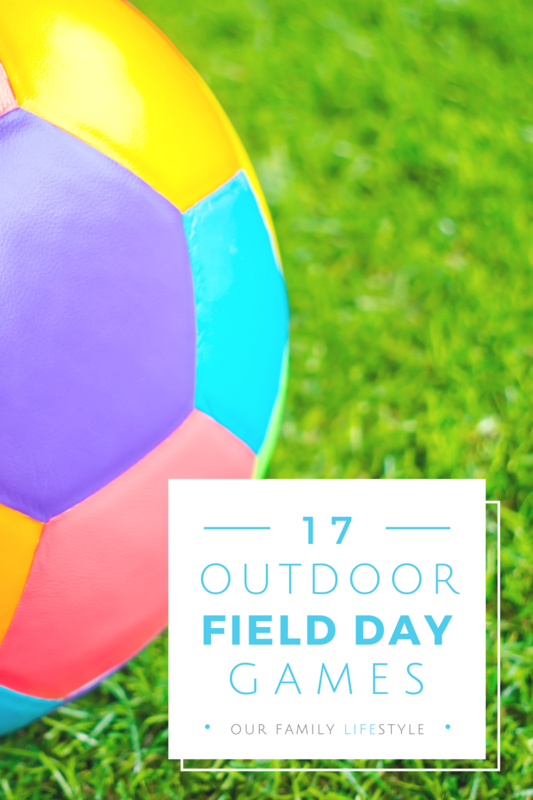 This is just a sampling of the fun field day game ideas we put together for the girls. 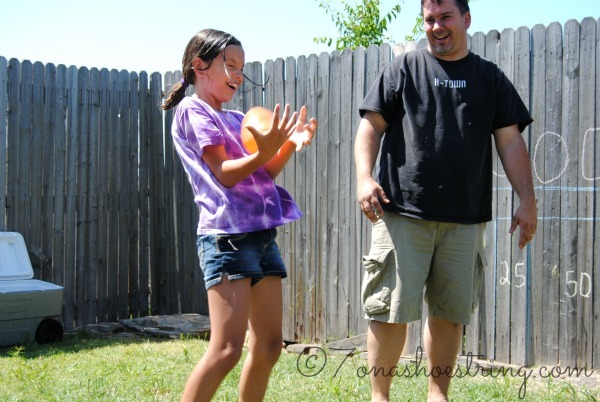 Water Balloon Toss – Fill up balloons with water. Stand about a foot apart from a partner. Toss the balloon. After each successful toss, one partner takes a step back. Game stops when only one team has not popped their balloon. Water Relay – Take a few plastic cups and poke small holes in the sides. Next, fill a bucket or ice chest with water. Set buckets about 10 yards from bucket of water. Have each child grab a cup and fill with water. They must then carry the cup of water over their head towards the empty bucket. Repeat. The first one to fill their bucket to the top wins this water game for field day. 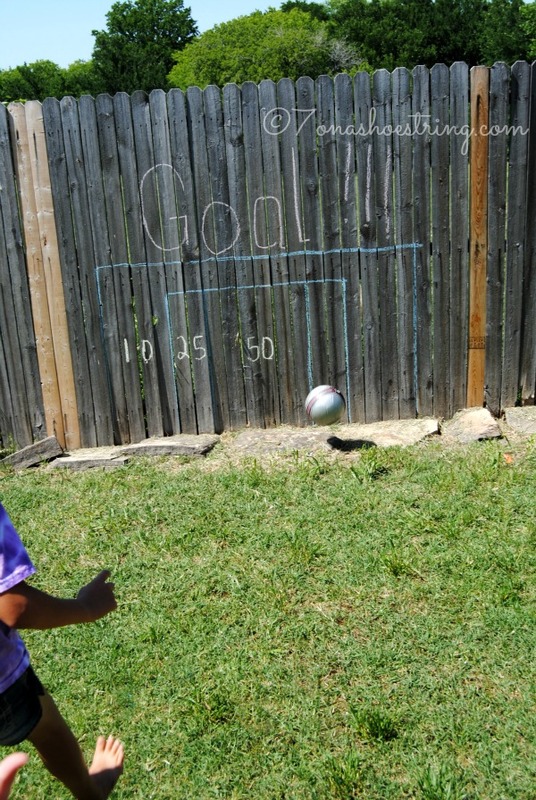 Goal Kick – Using sidewalk chalk, we drew a goal with various points on our fence. Then, have the kids line up and take 3 goal kicks to gain points. The child with the most points after three kicks wins in this outdoor field day game. Balloon Pop – Now, we added an element of the trampoline simply because we had it to use. 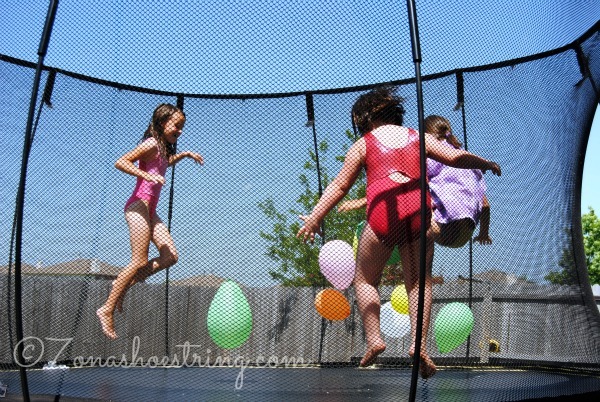 Even without a trampoline, this can be done inside or fairly easy on the grass. 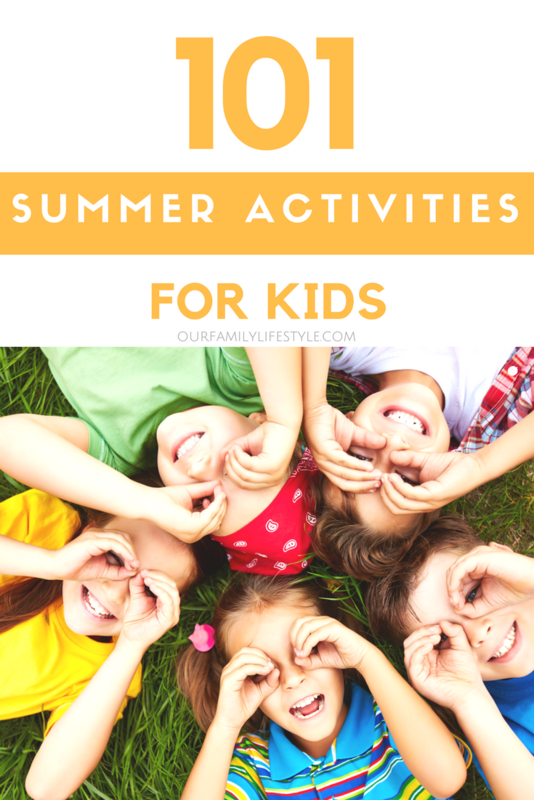 Simply blow up balloons and have the kids pop them by sitting or jumping on them. They really got a kick out of this one! But, as we researched ideas, we came across a great selection of various other games. Bean Bag Toss – If no bean bags, compromise with another item around the house. Large bowls or buckets make perfect targets. Parachute Game – No parachute? Use a large sheet while playing with smaller groups. 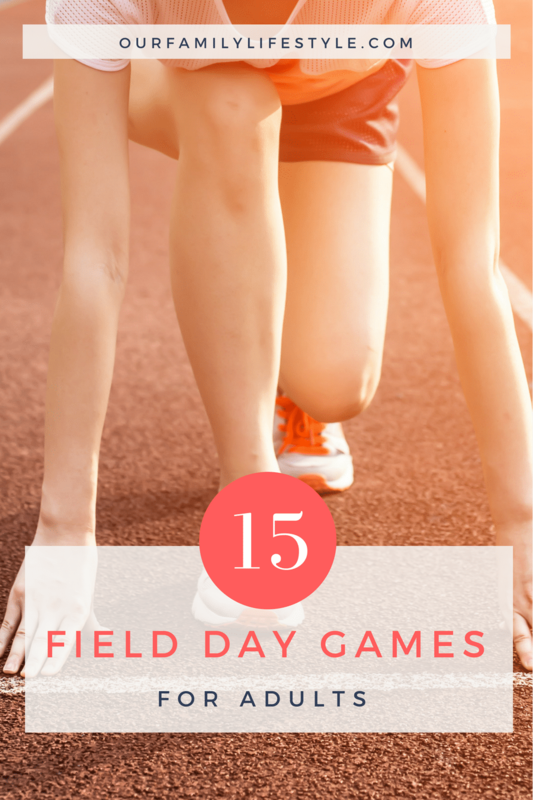 Egg and Spoon Race – Feel free to substitute an egg for a marshmallow, rock, toy, potato, etc on this field day game idea. 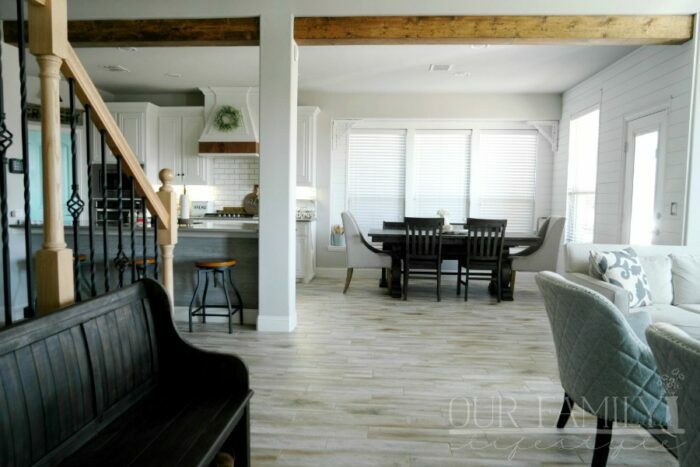 Sack Race – Burlap bags not laying around your house? Grab a few large pillowcases and get to hopping! Tug-O-War – You only need 2 people and a rope while showing your strength in this fun outdoor field day game. Go! Bean Bag Horseshoes – Play as you would horseshoes by tossing bean bags as close to inside of hula hoops as possible. Hula Hoop Contest – Start the music and see who can hula the longest. Limbo – How low can you go? A broomstick makes a perfect limbo stick. 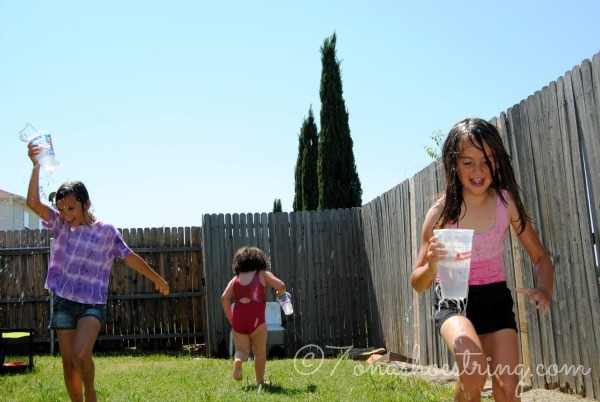 Yard Bowling – Fill empty 2 liter bottles with a small bit of rice (sand, water, etc) and position as bowling balls. Use a ball to knock them down. 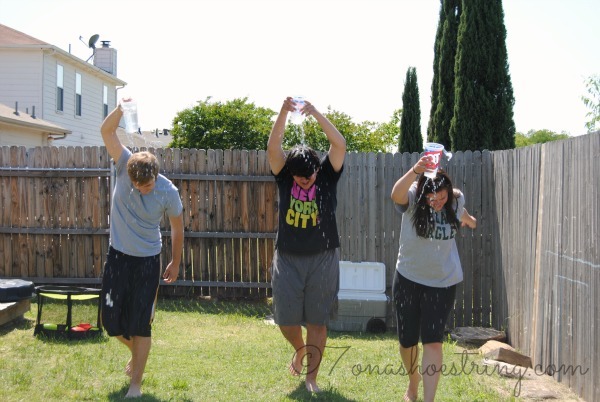 Watermelon Seed Spitting – Give participants pieces of watermelon. The one that can spit their seed the furthest wins. Long Jump – A starting line and measuring tape are all you will need. Balloon Squeeze – Without using their hands, a team must carry a balloon between their stomachs from start to finish. Disc Throw – Who can throw a disc the furthest? Again, this just barely touched the surface on the fun we had with the above list of field day games for kids. Our teens even showed up as the girls were winding down and decided to have their own best field day ever!